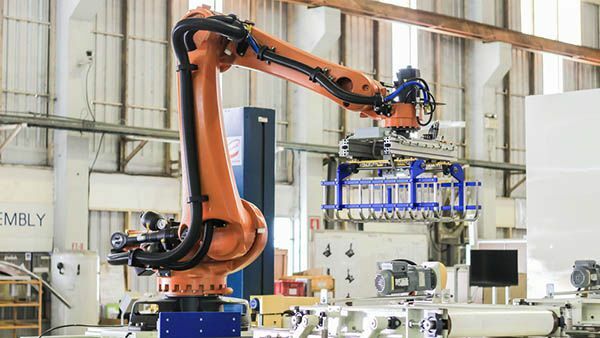 EEF, the manufacturers’ organisation, has launched a new training course to re-train and up-skill employees covering the knowledge and practical skills involved with robotic and automation engineering. This will make EEF one of the very few providers able to offer the training which will lead to the EAL Level 3 Certificate in Robotics and Automation. The course takes place at EEF’s Advanced Technology Training Centre in Birmingham, which has state of the art robotics cells. For further details about the qualification or to discuss your technical training needs then call 0845 293 9850 or email enquiries@eef.org.uk.